Whether it’s a simple clogged drain or a complicated sewer repair problem, rely on Assure Fix Plumbing for excellent plumbing services. Our plumbing company is the best choice for quality plumbing work in Conway, AR. We take pride in standing out from our competitors through prompt and first-rate plumbing service. Since 1998, the plumbing and water heater experts at Assure Fix Plumbing have assisted Conway and surrounding area residents with various plumbing services. Our company’s stated purpose is to provide quality plumbing bundled with honesty and integrity in 100% of our work with our clients. We are committed to offering every customer the best of our professional services and competitive pricing. 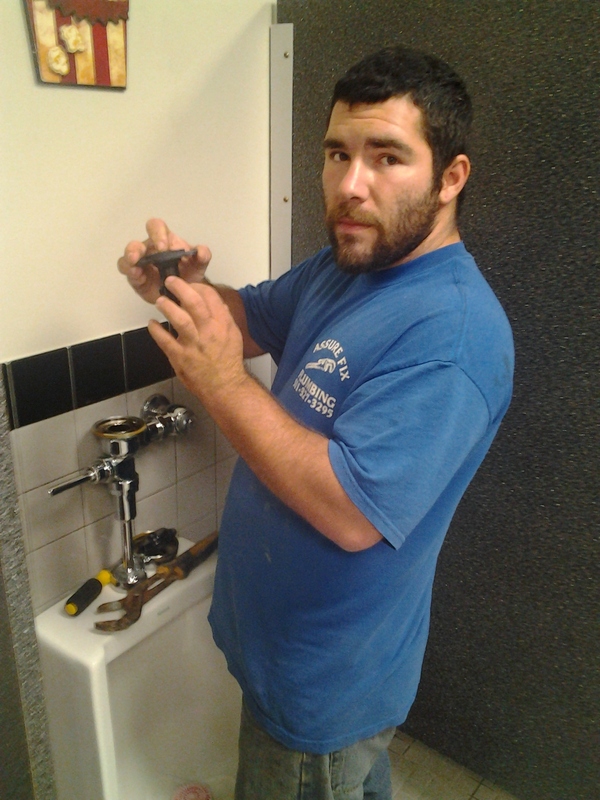 Our team consists of professional plumbers who are committed to getting the job done right the first time. No matter how big or small, how routine or catastrophic your plumbing problems may appear, we can help! Is your sink backing up or your shower not draining as quickly as it should? Assure Fix Plumbing can perform many drain services, including drain cleaning. It is essential that you contact an experienced drain cleaning professional to repair your drains so you do not have any costly water and sewage damage in the future. 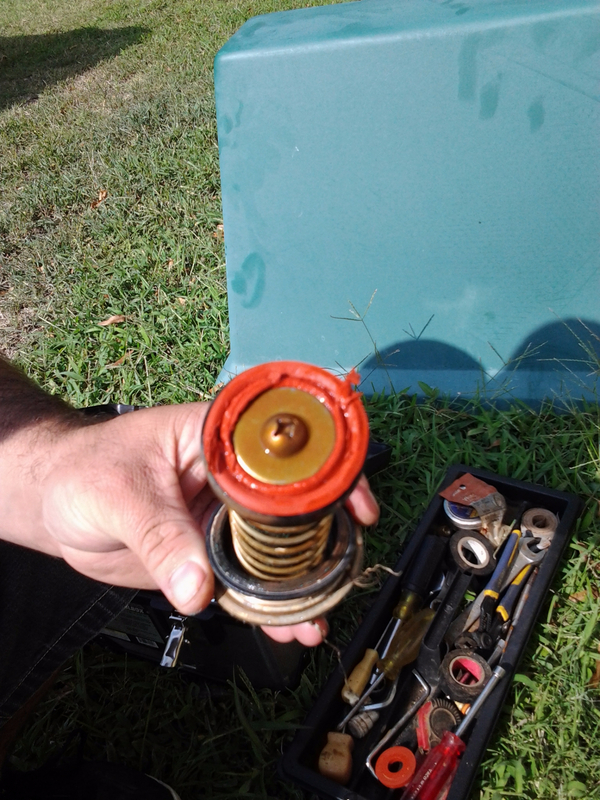 We can also ensure your backflow water is not mixing with sanitized water with backflow testing services. Don’t delay repairs of your leaking drains and sewer systems. Get that much-needed plumbing advise before your plumbing problems get worse. Our plumbing experts will listen to your queries and give you workable solutions. Call (501) 327-3295 today for more information.